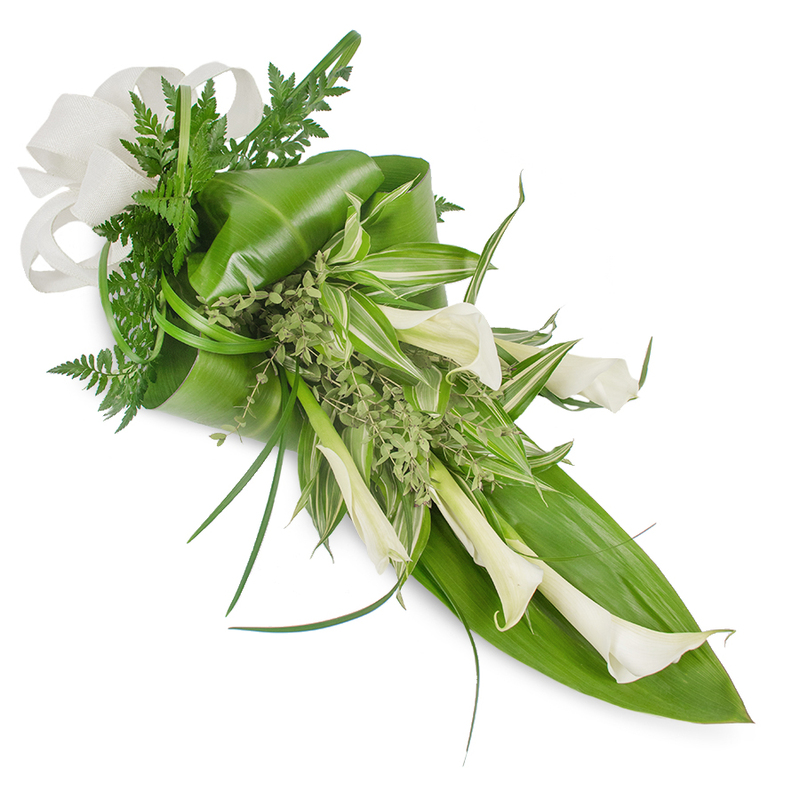 Show your deep sympathy and caring thoughts with a wonderful arrangements made of elegant white calla lilies. 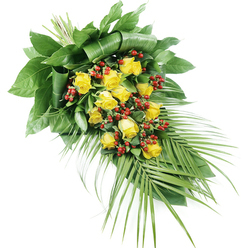 They are richly complemented with lush greenery to convey a feeling of serenity and peace. 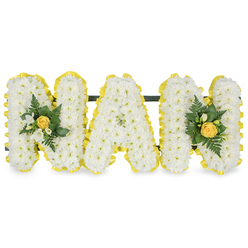 Arranged the delivery to be made to a funeral home in Coventry. 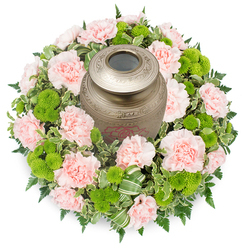 The flowers got delivered on the following day. 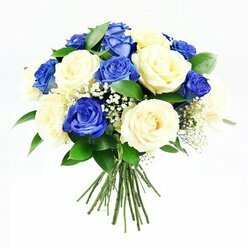 Perfect service and florist! 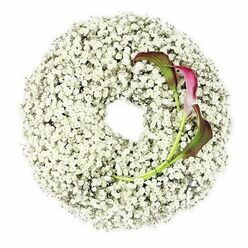 I will always order flowers from this company - they are kind, friendly and super professional. Very good florist in this area. 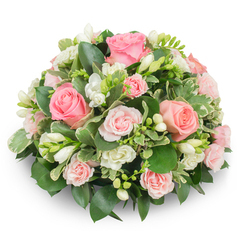 Everything from my first call to their office to the delivery of the flowers was easy and trouble-free. Glad to have found a company that treats its customers with respect. I must say I was really surprised by the easy communication with their team and the fast delivery. Real value for money. Trustworthy company! Ordered flowers for my dear friend's funeral and they delivered wonderful arrangements. Definitely recommend them.